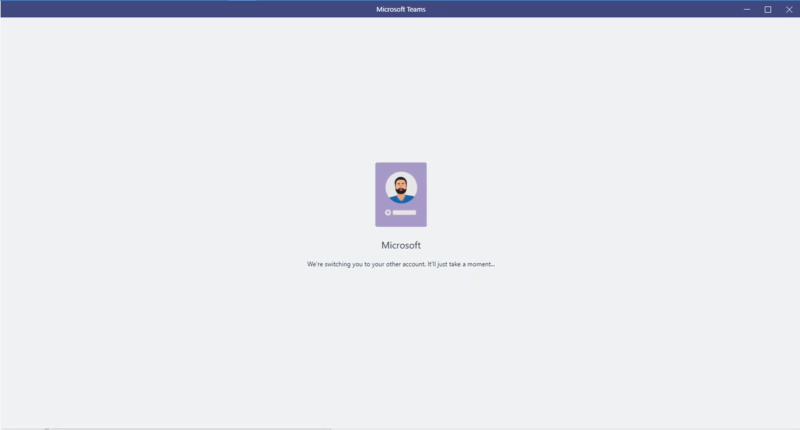 Home › Office 365 › Microsoft Teams › Microsoft Teams – Stuck in an account and no way out? 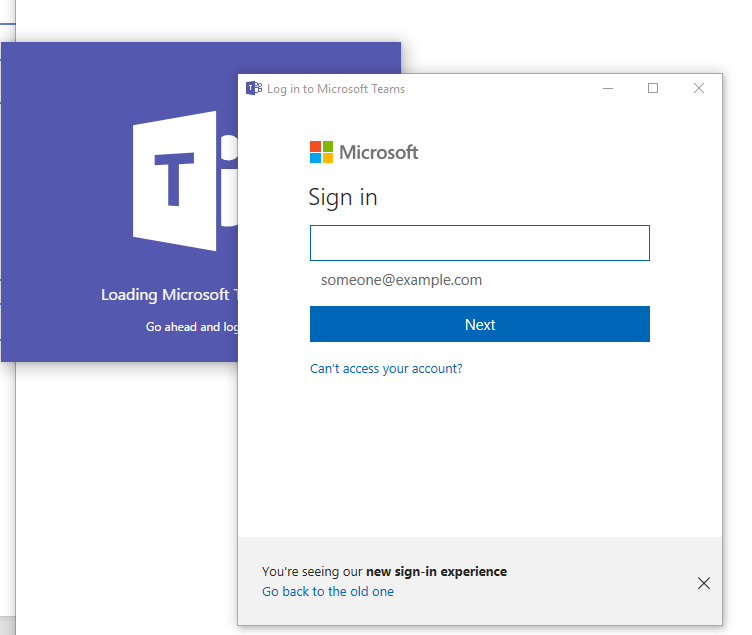 Microsoft Teams – Stuck in an account and no way out? Yesterday, my account was added to an external team to another tenant and ever since I’m struggling to switch between tenants. This could of course be a coincidence and maybe something has changed within the Microsoft Teams configuration. The new external account that I’m connecting to has MFA enabled. So there is an additional dialog appearing when I log in. I’ve seen a few symptoms so far. Also, I’m only having issues with the Windows App. The browser version seem to be working without any problem. So how do you troubleshot these kind of issues? So there is something wrong with my profile? And after I’ve gone though the login windows my Microsoft Teams starts ok. But I still can’t switch to the external account as Microsoft Teams defaults back to my company account. I’m completing the verification process and now I’m logged into the external team within my browser. 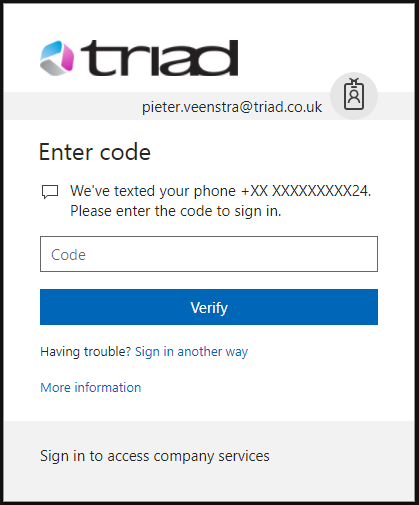 It looks like external guest access with Multi Factor Authentication enabled isn’t supported in the Windows App for Microsoft Teams! When I attempt to switch to the external team in the app, I’m being redirected back to my usual tenant. So at least there is a way back to normal. Although when I look in my chat history all the profile photos are gone. 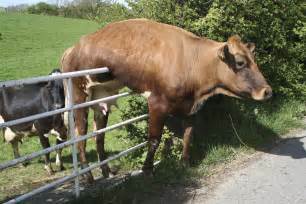 So I go for another logout and then all is back to normal. 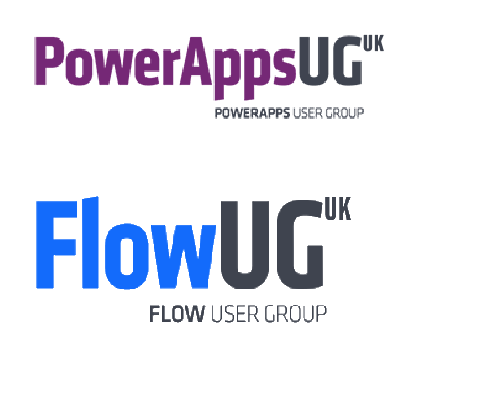 ‹ Microsoft Teams – Integration with Visual Studio Team Services using PowerApps. 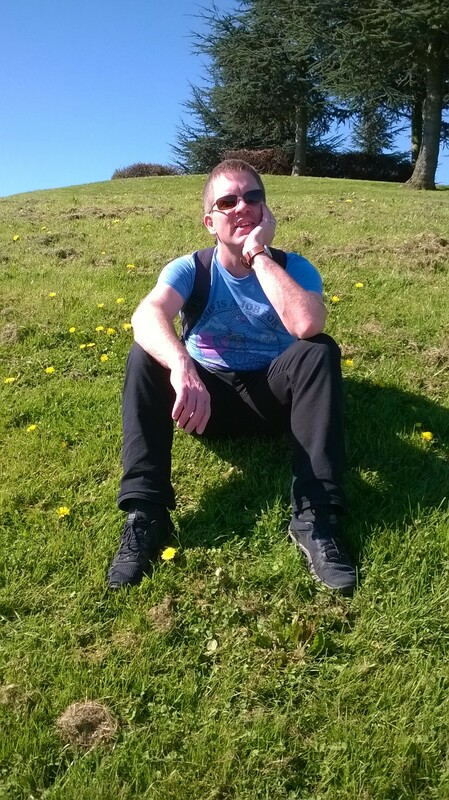 Pieter, is your Windows PC domain joined or workplace joined to your organization AD/AAD? Hi Chandra, My PC is domain joined but the problem seems to have disappeared. I had the feeling that the MFA form was being waited for but the form wasn’t displayed.